A good writing pen can be hard to find and with our handwriting pens you will be able to write effortlessly! From students to everyday use you don’t need to look any further. 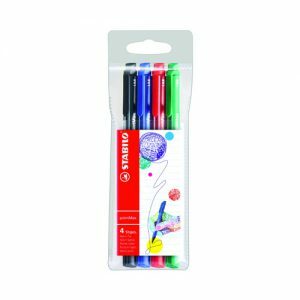 Our range of smooth writing pens will help keep your notes tidy and free flowing. We have great options and the best writing pens available.